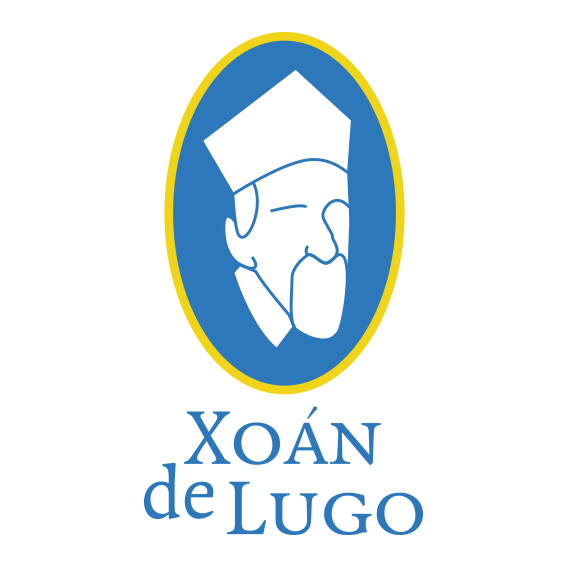 Who is Xoán de Lugo? 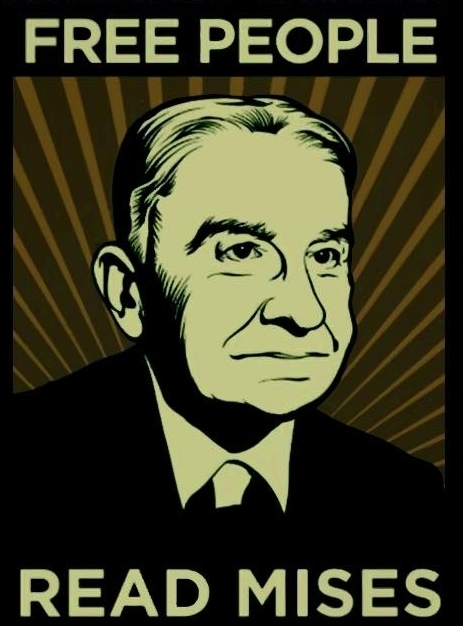 What is the Austrian School? The Austrian School of Economics is a tradition of economic thought founded by Carl Menger in the last third of the XIX century. To this tradition belong prominent authors such as Eugen von Böhm-Bawerk, Ludwig von Mises, Friedrich Hayek, Ludwig Lachmann, Murray N. Rothbard and Jesús Huerta de Soto. The emphasis in a causal-realistic approach based on the concept of methodological individualism is the most remarkable characteristic of the Austrian School. Menger applied the concept of intentionality to economic value, considering that economic value derives from a judgement that expresses a preference. In other words, to prefer something is tantamount to hierarquically classify it in a personal scale of values. Following Menger, all branches and authors of the Austrian School of Economics consider that what moves the economy are the actions of individuals based on their subjective preferences. From this starting point and through logical-deductive reasoning they develop explanations of economic phenomena of the real world, such as value, exchange, prices, interest rates and entrepreneurial profit, until reaching, step by step, a comprehensive science of human action which includes theories of the structure of production, money, entrepreneurship, market processes and economic cycles. We find one of the antecedents of the Austrian School of Economics in the work of a group of scholastic authors known as the School of Salamanca, who wrote, over the course of the XVI and XVII centuries, a collection of works that creates a view of the social organization which emphasizes the subjective, dynamic and creative nature of human action.